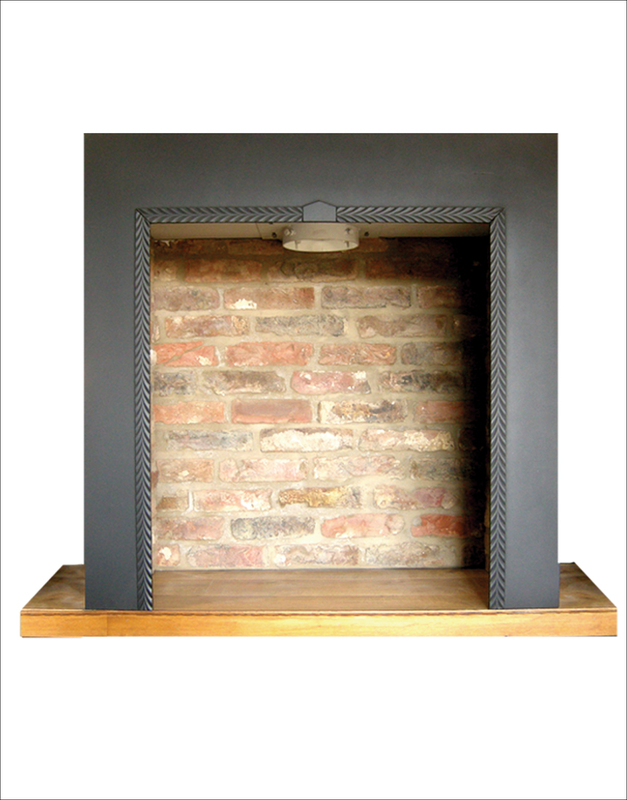 We have some amazing finishing touches to enhance your fireplace when using The Stove Box. 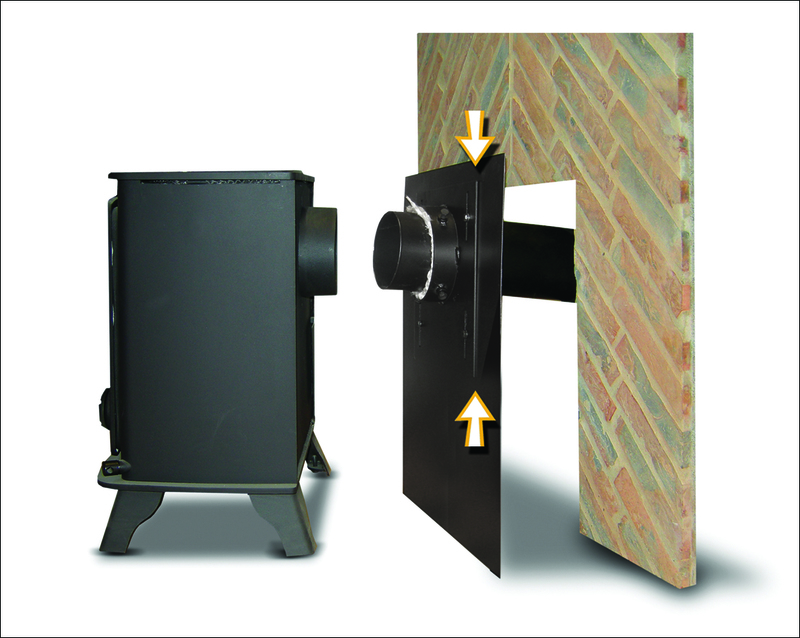 These items have been designed to be placed in front of the Stove Box and up to the rebate of most surrounds. The interiors used are cut up to the back of the stove fascia plate, depending on the size of the rebate. 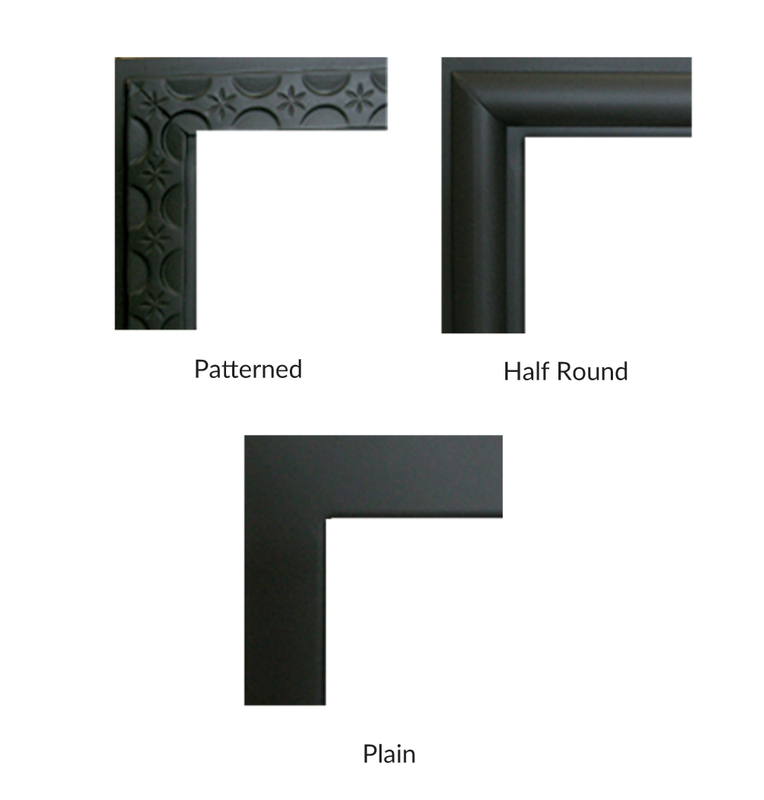 There are a choice of 3 frames and they have been designed for when a simple hole in the wall feature is required.The frame covers the front edge of the interior. Available in 2 sizes to fit SB1 and SB2/3. This is an ideal solution when a stove is required without a full chop out. 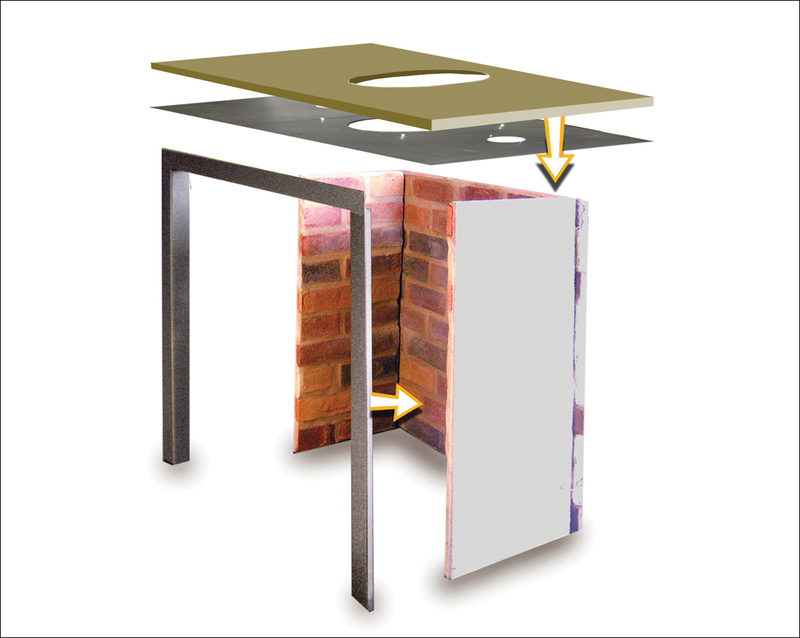 You can fit the plate into an existing 16” fireplace opening and you may need to extend your hearth to meet regulations. 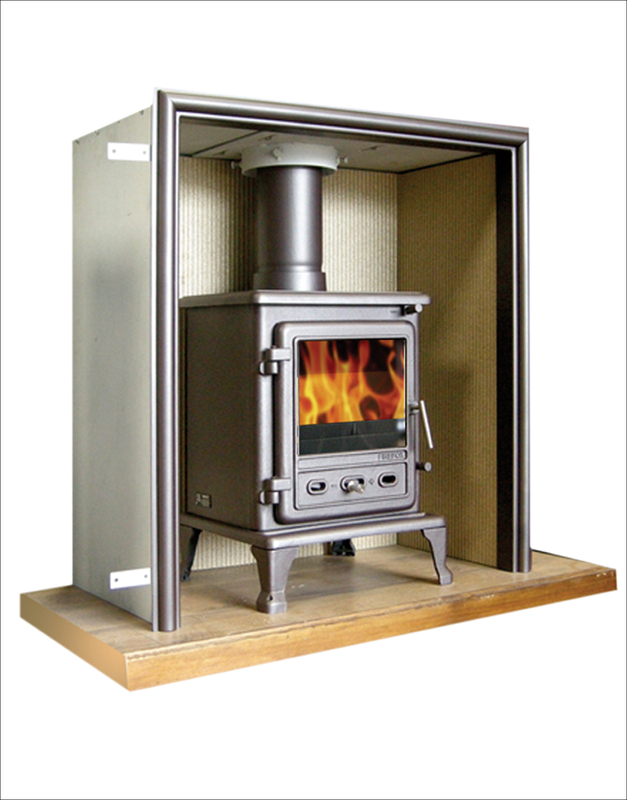 Chamber kits, complete with brick sides and back, frame and a register plate when NOT using The Stove Box. Have you got fireplace project in mind? 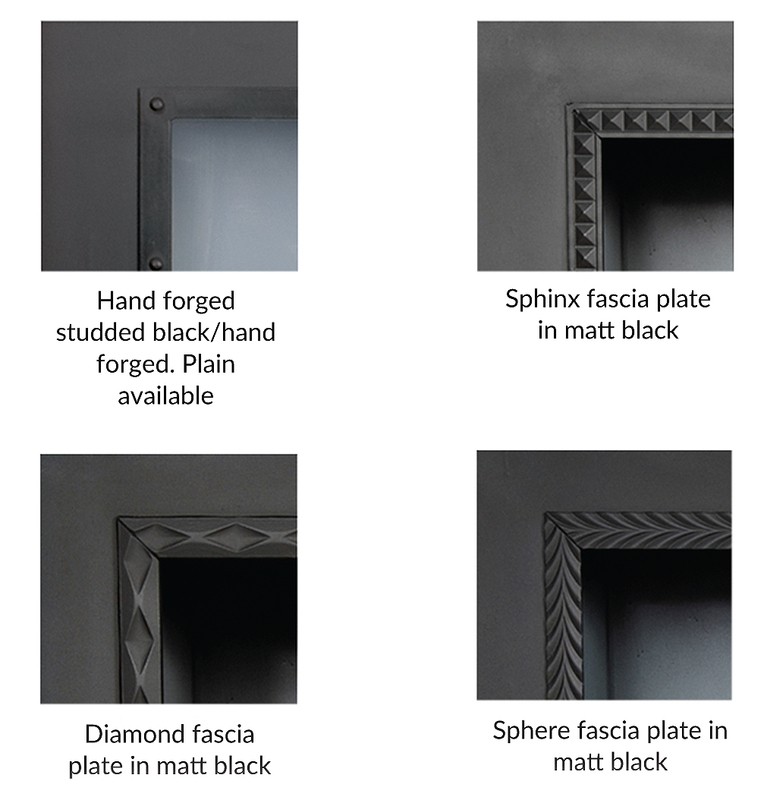 Let our team of experts take the stress out of finding the right fireplace package for your living space.